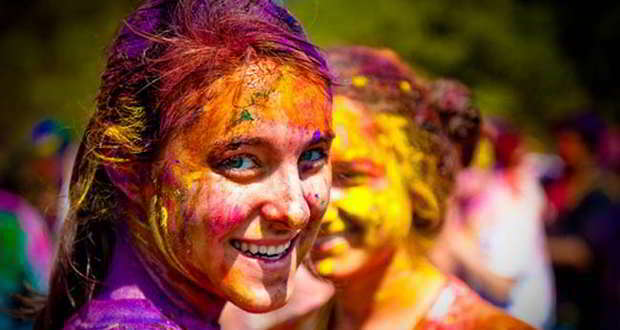 Protect your skin from harsh Holi colours by following these 5 essential skin related tips! Playing with colors is the essence of Holi, and it will be no fun if you try to play without them. But in doing so, you may end up damaging your skin. So what do you do? Do you still go ahead and have fun without a care for your skin, or do you stay indoors this Holi and lose out on the fun? We have some ideas that will help you strike the perfect balance. Use any of these easy skin care tips to keep your skin protected from the harmful colors while still enjoying Holi to your heart’s content. 1. Moisturize: If your skin is dry, then the colors are more likely to stick to your skin making it harder to wash them off. If you moisturize your skin well, they will come off easily when you have a bath. 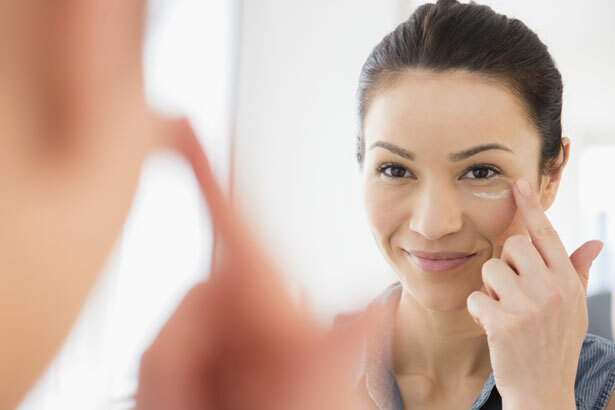 Start by applying a generous amount of a thick moisturizer to your skin. After it has settled apply a layer of waterproof sunscreen. This will keep your skin safe from the harmful UV rays while also coating your skin with a protective layer which will prevent the colors from being absorbed. 2. Don’t remove body hair: Stay away from all forms of hair removal for at least a week before Holi. Threading, waxing, shaving etc. are all methods of hair removal that irritate the skin and leave the pores exposed. If you do this just before Holi the colors are likely to get stuck in the pores that can lead to breakouts or more serious skin reactions. 3. Hydrate: You and your skin need all the hydration you can get while playing Holi. This will keep your skin safe and moisturized from within and prevent the harmful effects of the colors. Keep drinking plenty of water and juices but try to stay away from alcohol. The more alcohol you consume, the more dehydrated your skin will be. 4. Natural cleanser: After you are done playing, scrubbing the colors of your skin can leave it feeling raw and dry. Instead of using some harsh products, prepare your own natural cleanser by mixing water, lemon juice and aloe vera in equal quantities. Dip a cotton ball in this mixture and use it to clean the colors of your face and skin. This helps to remove the dry colors easily while also providing your skin with gentle and moisturizing care. 5. Soothing solutions: After you have washed off the colors, your skin could be slightly irritated by the effects of the chemicals in the colors. 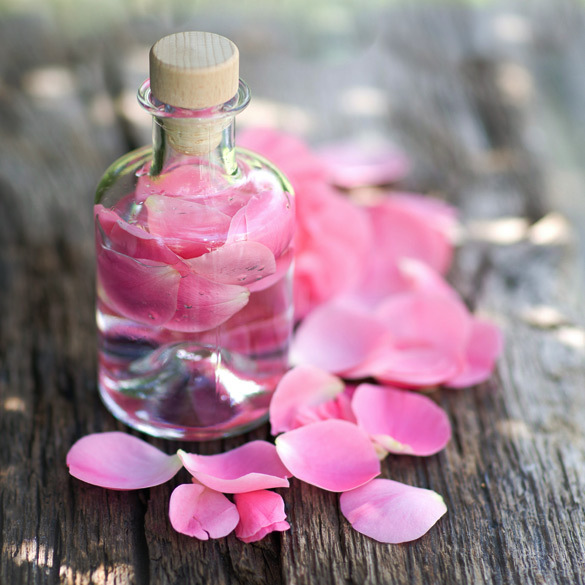 Keep a bottle of rose water or aloe vera gel handy for a few days. In case you start getting an irritating reaction, just dab some rose water or aloe vera onto the skin using a small cotton ball. You can repeat this twice a day even if you don’t have irritation just to keep your skin safe from the effects of the products and prevent breakouts, pimples etc. These few tips could go a long way in ensuring that your skin stays safe, beautiful and unaffected from the adverse reactions of the colors while you still get to enjoy the most joyous festival of the year.